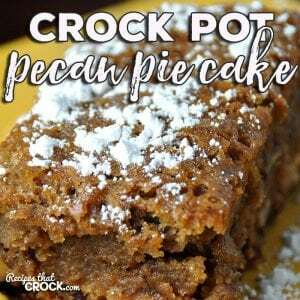 Crock Pot Pecan Pie Cake - Recipes That Crock! 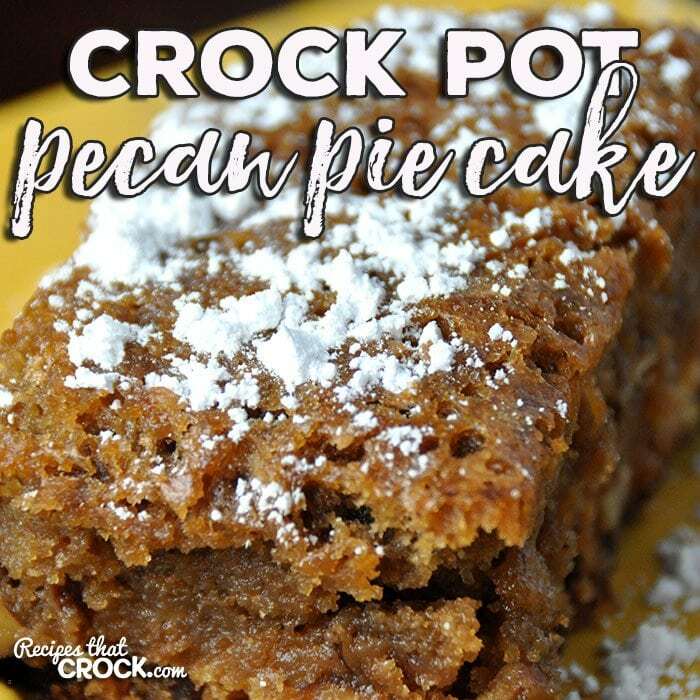 This Crock Pot Pecan Pie Cake is so delicious! It is the perfect dessert to take to your next party, pitch-in or potluck! Everyone will be glad you did! 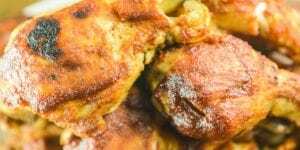 It doesn’t matter if it is the holiday season, a great big get-together with friends and family or a Tuesday night, sometimes you just want an amazing dessert. 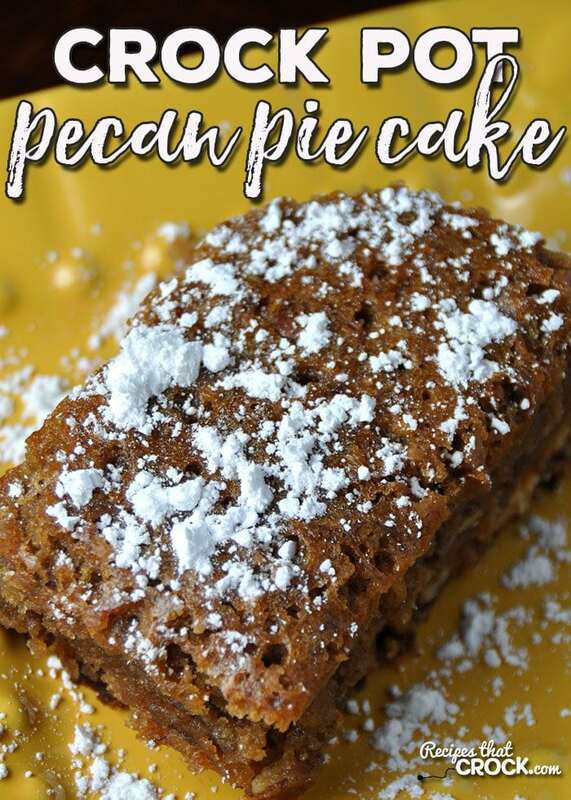 Well, my friends, this Crock Pot Pecan Pie Cake is an amazing dessert! This cake doesn’t have a ton of liquid in it, so I didn’t use paper towels under the lid. If it makes you feel better, go ahead and use paper towels under the lid! This cake doesn't have a ton of liquid in it, so I didn't use paper towels under the lid. If it makes you feel better, go ahead and use paper towels under the lid! This sounds so easy and yummy. Can you describe the texture for me? I love the gooey inside of pecan pie. Is this anything like that? Thanks! It is a moist cake with incredible flavor, but it is not gooey like the pecan pie. 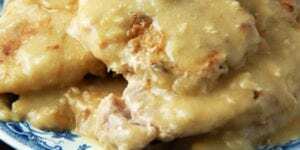 It is more cake-like in consistency, but has the flavor of a pecan pie. That sounds delicious Marcie! I like the way you think! Sounds good…! 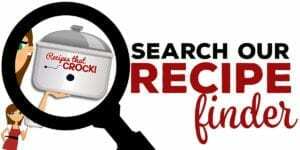 Could I use my casserole crock for this recipe? I haven’t tried it in my casserole crock yet. I usually like to make my cakes in one of my 6-quart oval crock pots. 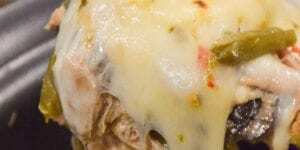 If you use your casserole crock for this, let me know how it turns out. Enjoy! Can’t wait to try this! thank you Aunt Lou! You’re gonna love it Pamela! Enjoy! 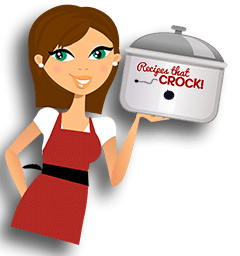 Could you double this recipes and cook in the Crockpot Casserole Cooker? What if any changes would be needed? 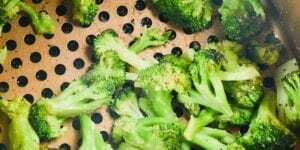 Would the cooking time stay the same? I need to serve 16-18. I haven’t made it in my casserole crock yet. If you were to double the recipe, I would be worried that it might be too thick in the middle if you doubled the recipe. In order to serve that many people, I would make two cakes in two different crock pots. Enjoy! If I made this in a casserole crock pot would I double the recipe? I haven’t made it in my casserole crock yet. It would be thinner in the casserole crock if you didn’t double it, but I would be worried that it might be too thick in the middle if you doubled the recipe. 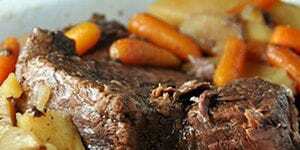 If you give it a try in your casserole crock, let me know how you did it and how it goes! Enjoy! I can’t wait for an occasion to come up so I can try the pecan pie cake recipe!! It looks delicious!!!! I hope you enjoy it as much as we do! It is so yummy!